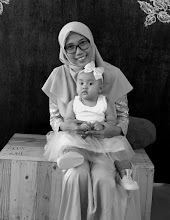 Personal: Re-Introduce My Self (TMI Tag) - Kacamata Hayuni!! Hello beautiful ladies! It's Tuesday when I write this post. I am getting bored with my daily work activity. This feels is getting worst and it's decreased my work performance. Huft.. Anyway, I always find a way to turn up my mood. Do randomize things is best healing for me. Like this way. I was found post at one of my blog roll. Her blog is about traveling and lifestyle. Click here and here for their post. What is your favorite family vacation? When I was 5, we were go to local zoo. What really makes you angry? Break a promise. What motivates you to work hard? 26th of each month..lol. What is your favorite thing about your career? Being able travel to remote areas. What makes you laugh the most? Running Man. What was the last movie you went to? What did you think? Miss Peregrine and The Peculiar Children. When you watch movie that came from a novel, what would you expect? If you could choose to do anything for a day, what would it be? Go to Quebec in early morning then back home at night. What is your favorite game or sport to watch and play? I love watching foot ball, but my hubby is playing basket ball so I love basket ball also hahaha. I'm not good at any kind of sports. Would you rather ride a bike, ride a horse, or drive a car? Ride a bike, motorcycle better. What would you sing at Karaoke night? I don't like Karaoke! What two radio stations do you listen to in the car the most? I don't have a car. Which would you rather do: wash dishes, mow the lawn, clean the bathroom, or vacuum the house? I prefer do laundry and iron. But wash dishes is OK. If you could hire someone to help you, would it be with cleaning, cooking, or yard work? Cleaning maybe. If you could only eat one meal for the rest of your life, what would it be? Indomie.. Really unhealthy choice. Have you ever had a nickname? What is it? 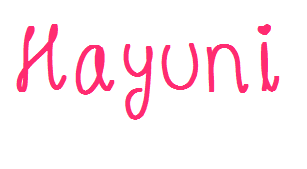 I have a lot of nickname, my family call me Ayu, My school friends call me Ray and my college friends call me Hayu. Do you like or dislike surprises? Why or why not? Of course I like..I'm still normal. Would you rather vacation in Hawaii or Alaska, and why? Hawaii...I love beach. How would your friends describe you? Talkactive. What are your hobbies? Drawing, reading novels, any kind of sewing and crafting project. What is the best gift you have been given? A video. Aside from necessities, what one thing could you not go a day without? Smartphone of course. Where do you see yourself in five years? I'd be a Mom with twins (girl and boy), be a professional blogger or maybe an influencer. How many pairs of shoes do you own? More than 5, maybe. I don't know.. If you could go back in time to change one thing, what would it be? I....can't answer this question. If you could share a meal with any 4 individuals, living or dead, who would they be? My mama, My sister, My Dad, My Husband. How many pillows do you sleep with? Just one. What's the longest you've gone without sleep (and why)? Trip to Semarang, I have to accompany my friend to drive. How often do you buy clothes? Not that often. I am the type of person who rarely buy clothes. Have you ever had a secret admirer? Umm..maybe. I don't know. What was the last thing you recorded on TV? I never record anything on TV, yet. What's your favorite type of foreign food? I don't have favorite foreign food. Indonesian food is the best food for me. Are you a clean or messy person? Not that clean, but not too messy. Who would you want to play you in a movie of your life? Maudy Ayunda yess or Sherina Munaf. How long does it take you to get ready in the morning? 30 until 40 minutes. What kitchen appliance do you use every day? Dispenser? Do you love or hate rollercoasters? I love rollercoasters, but now I wouldn't dare to ride again..haha. What's your favorite family tradition? Cook for lebaran. What is your favorite childhood memory? When I was kid, every Saturday after school I always watch that movie together with my friends on the neighborhood. What's your favorite movie? The Lord Of The Ring. What's the craziest thing you’ve done in the name of love? I can't tell on public..hahahaha. What three items would you take with you on a deserted island? Books, blanket and Indomie. What was your favorite subject in school? Biology that's why I am Chemist now. What's the most unusual thing you've ever eaten? I never eat unusual thing. Do you collect anything? Lipstick and craft material. Are you an introvert or an extrovert? Extrovert. Which of the five senses would you say is your strongest? My hearing. Have you ever had a surprise party? (that was an actual surprise) Ya, I have. What do you do to keep fit? Honestly I never do exercise because I don't like sport. But I try to bike or jogging at weekend. Ah..and I drink plenty water everyday. Who was your favorite teacher in school and why? My art teacher. She so...freaking awesome. What three things do you think of the most each day? Work, Eat and Home. If you had a warning label, what would yours say? "Don't judge easily!" What song would you say best sums you up? Back to front- Early Hour. What celebrity would you like to meet at Starbucks for a cup of coffee? Taylor Lautner in human costume. Who was your first crush? I don't remember. What's the most interesting thing you can see out of your office or kitchen window? Flower. On a scale of 1-10 how funny would you say you are? 2 or 3. Where do you see yourself in 10 years? Standing below maple tree in Quebec. What was your first job? Private Teacher. How many languages do you speak? 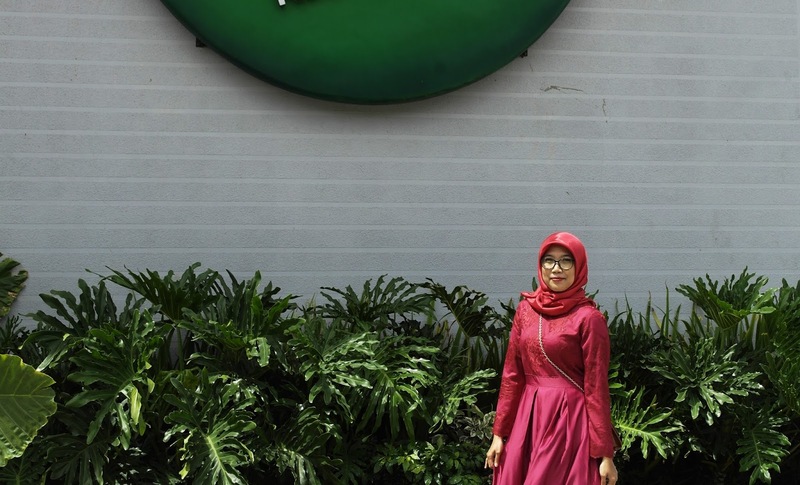 Just Indonesia and English. If you had to describe yourself as an animal, which one would it be? Panda. What is one thing you will never do again? Drink Coffee. Who knows you the best? My husband. Fiuh... It's fun to answer the questions.You have to try this too. So please answer the questions above and let me know about you. Tag me. Thank you.. See you! !